There is no denying the fact that AIIMS is one of the most complex examinations which make the applicants tremble in uncertainty. Most of them come under pressure, especially in the last month of preparation for acing the exam. To avoid this, what you need is an impeccable and a planned strategy for the last lap of your preparation. Now, the question is how to plan a proper strategy? To help you find an answer to your question, here we bring the last month preparation tips and guidance for you. This might sound a little off the topic, but trust us this one of the most important things to look after during the last days of your preparation. Often due to exam stress, most of the applicants suffer from poor health that acts as a hindrance to successful preparation. Therefore, you need to take care of your health before the exam. • Do not take too much stress. Try to avoid it by taking out time to do things that you find interesting. 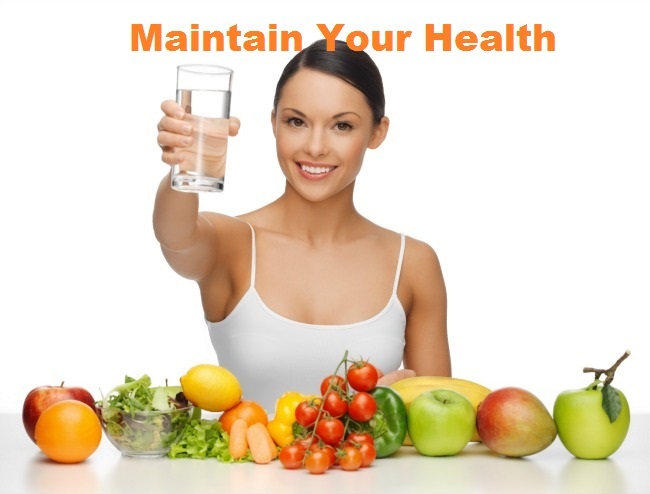 • Take proper meal and have good night’s sleep as it will keep you fresh. What becomes a challenge in an exam is, completing the paper within the specific allotted hours and AIIMS exam is no exception to this. The paper will include three sections- one which will have questions that you already mastered, second will have questions that you know a little about and the third will have questions that you know nothing about. So, now it depends on you how you’ll manage your time to complete the paper. It is always a wise move to start with the section that you’ve already mastered. For this, you need to take practice test as it will improve your speed. Make a time table and divide your time accordingly. Try to follow it sincerely to perform better in the exam. 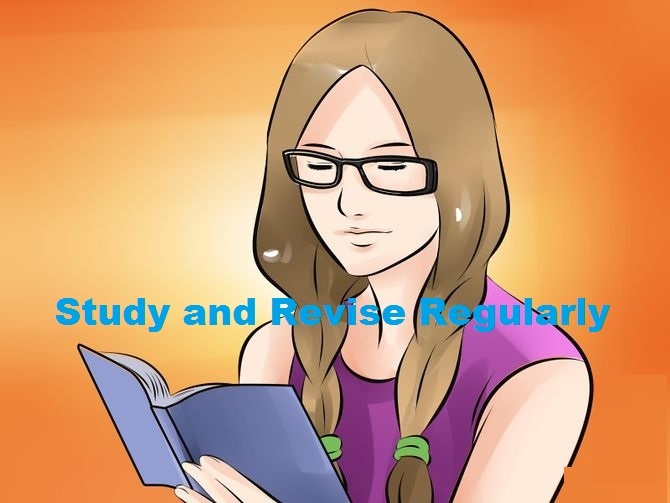 To score well in AIIMS exam, you need to make sure that you study regularly. Do not miss a single day and also do not forget to revise. Whatever you read should be revised daily rather than keeping everything aside for the last minute revision. Revision not only will help you analyse your preparation level but will also improve your retention power. You can calculate the total time you’ve left for the exam and then divide it for different subjects accordingly. Though some candidates fail to realize the importance of taking AIIMS mock test, it is something you should never miss on. In the last days of your preparation, ensure that you take more and more mock tests. Not only will this help you identify your weaknesses, but will also help you find the topics that you’ve already mastered. This way you can plan a better strategy to work on your weaker areas and improve them. 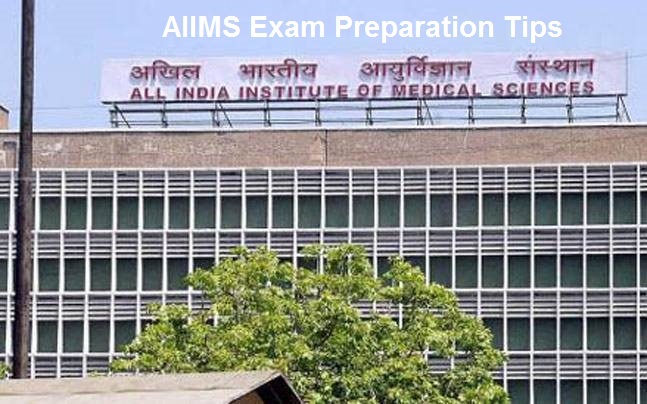 Thus, the above tips will surely help you ace the AIIMS. However, when you buy AIIMS books, select those which provide detailed understanding of the subjects and are easy to understand.